This is an embroidery Machine digitized pattern with complete PDF Instructions to make these adorable Bunny stuffies! 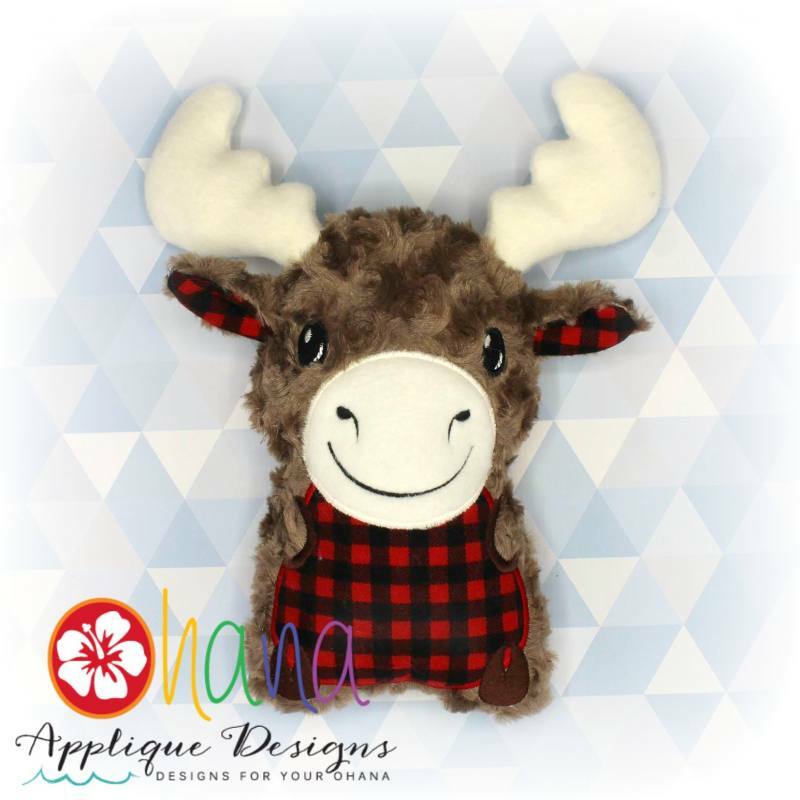 A quick and easy plushie to make in the hoop with a great area for personalization! Stuffie 90% in the embroidery hoop. This is a DOUBLE hooping pattern. Super easy and FUN for the whole family to play with.